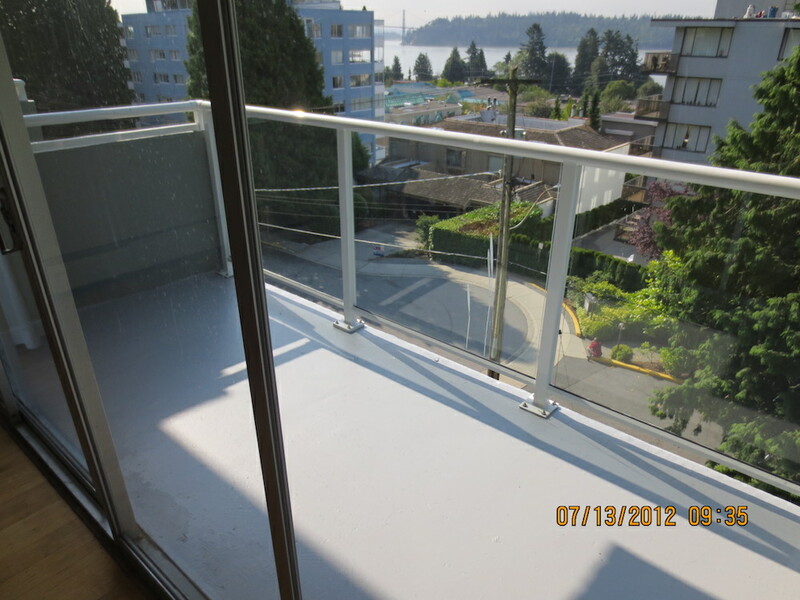 Ambleside 1-Bedroom Suite Available in this beautiful sought after building. You can live beside the stream and steps away to the majestic seawall, beaches and shoreline; this lovely, spacious 1-bedroom home won’t disappoint you. Finished area: Approx. 675 sq.ft. The building is located in the hot Ambleside north side at the corner of 17th Street and Duchess Avenue and 4 blocks north of Ambleside Park and surrounded by Memorial Park, Millennium Park, John Lawson Park and Hay Park. Fabulous local shopping and dining on Marine Drive and 5 minutes car drive to Park Royal Shopping Mall. The building is well maintained on a stretch of the most prestigious and exclusive West Vancouver waterfront real estate. Rollerblade, bike or jog the seawall from your doorstep while soaking in world renowned spectacular west coast landscape of West Vancouver waterfront. This spacious south facing 675 sf spacious suite is an opportunity to live in the Ambleside neighbourhood with ocean and city views. A charming home that has retained some of its original features such as the original hardwood floors, large-size 1 bedroom and 1 bath with spacious closets. This suite features a sun-soaked patio with ocean and city views. Heat, hot water, basic cable and 1 parking stall are included.